Routine Orders are issued weekly NLT Friday. We have a special year-end trip planned for this training year! 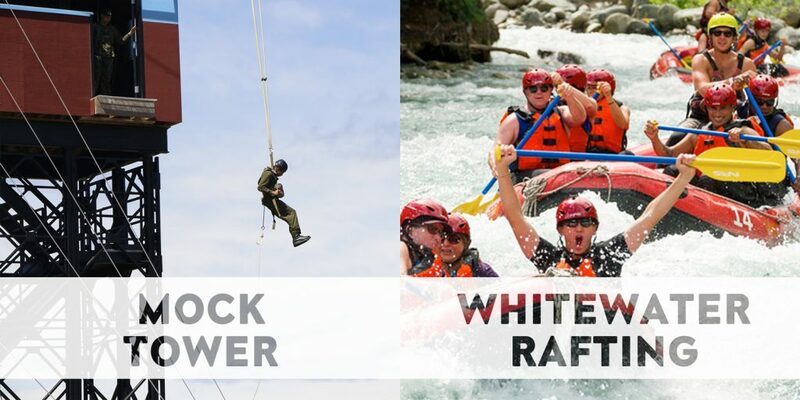 2898 Cadet Corps (Sainte-Marie, QC) will be visiting 2677 for the weekend, to join us in MOCK Tower training and whitewater rafting. Keep your weekend free as this is a weekend you will not want to miss. This weekend will be an overnight activity. This trip is open to all cadets who participated in a minimum of one fundraiser this training year. The following cadets have signed up. No other cadets can register at this point, as it is past the deadline (8 May 18). This year’s ACR will be Sunday, June 10th. This parade is mandatory to pass the cadets’ training level and qualify them for future promotions. Cadets are to be available for both June 9th and 10th, as there will be practice and preparations on the 9th. A reminder that cadets themselves are to report their own attendance. Cadets can call our office (613-732-4470, ext 206) or email us (contact@2677cadets.ca) to report their attendance, should they need to be absent. Parents will receive requests from the Support Committee to assist with the Trivia Fundraiser. If anyone is available to assist on May 12th, please email Mrs. Laura Demont (Director of Fundraising).